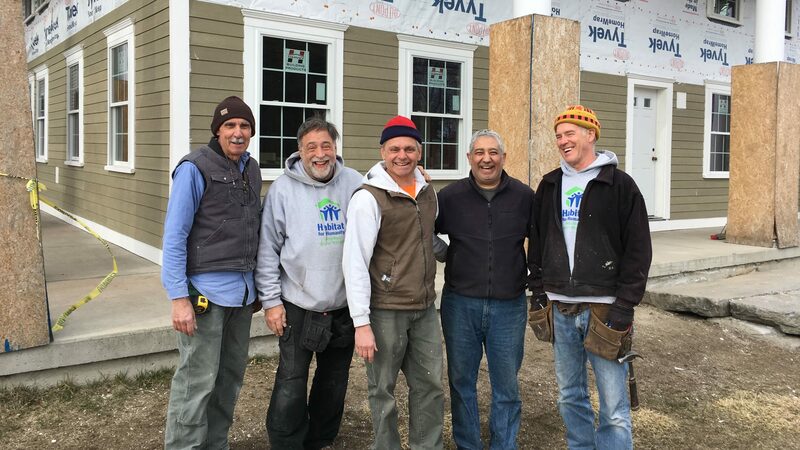 We would like to extend a huge THANK YOU to all of our volunteers, Regular volunteers, Habitat families, staff, and donors for their hard work and support! Each year we are so touched by the generosity of our supporters to help build strength, stability, and self-reliance through shelter. With each year our organization grows thanks to your support. Thanks to your financial support, your time, and your voice we were able to serve more families than ever, creating a larger community impact.